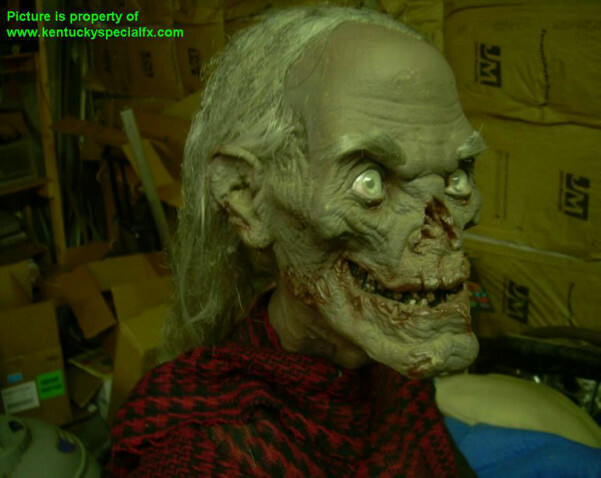 Kentucky Special FX is a full service special FX company covering almost every aspect of the special effects industry. 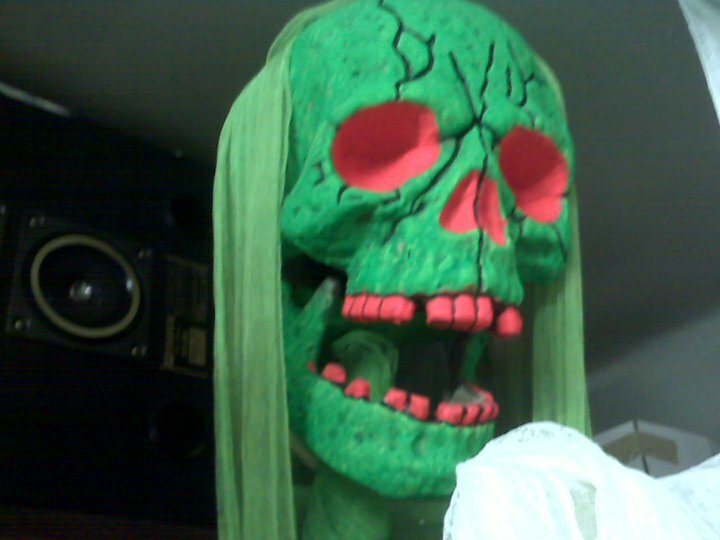 We offer various themed special FX props, pneumatics, animatronics, electronics, cryogenic CO2 and LN2 special effects, magician illusions and optical illusions on any scale with complete in-house, ground up creations. 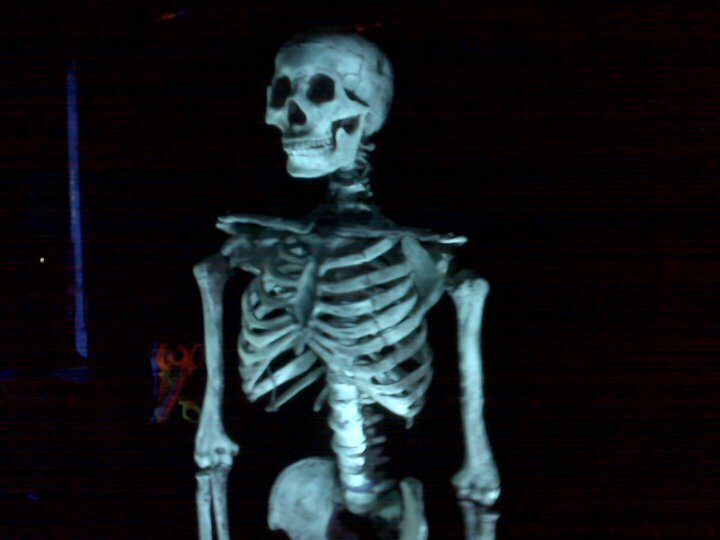 Our staff has in depth knowledge of the latest black light / UV light and laser special FX technology. 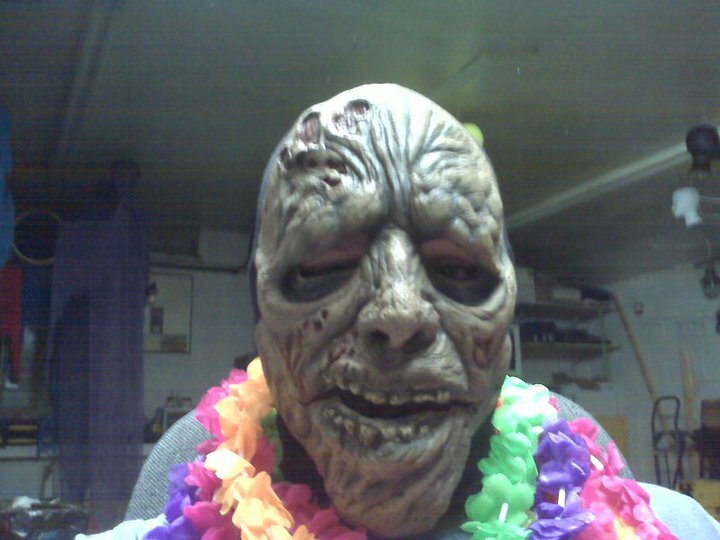 Our staff has over forty years of combined experience in various fields of the special FX industry. If you do not see an item listed that you need, please by all means, call us, as we spend a lot of our time tending to custom orders. 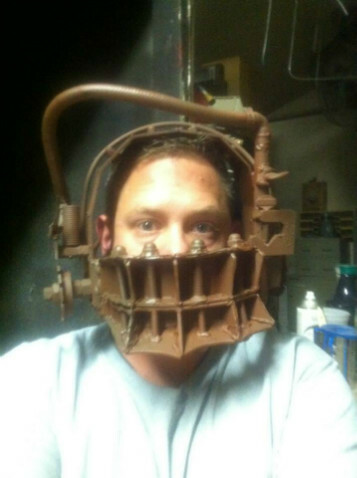 We also handle repairs on of all types of theatrical related equipment and props. No special order job is too big and no special order job is too small. If necessary, we are able to do work on-site at your location. 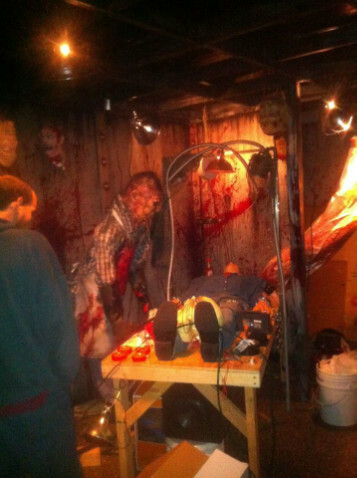 Being involved in almost every aspect of the special FX industry we handle everything from Halloween pro haunts ( Haunted Houses ), seasonal home haunt needs, trail haunts, special events / occasions, parties, eye catching business displays and theatrical effects for any production. We have the ability to tackle any type of full scale theatrical displays, plays, grand illusions, a mind blowing multitude of cryogenic effects and digital holograms as well as grand introductions. 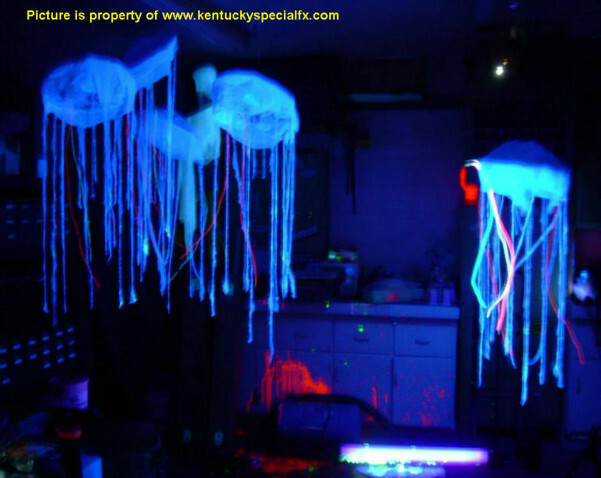 Kentuckyspecialfx.com is a full service special effects company covering almost every aspect of the industry, from custom props and decorations to theatrical props and animatronic for any theme.